Made from handpicked shiraz grapes. A fine and persistent mousse. The perfume displays fresh fruit with delicate yeast scents. Balance makes it of refined softness for a brut . Made from 100% estate grown grapes. Serve with: roast beef, lamb, pork or mature cheeses. Oak maturation: eight month in oak barriques. Serve with: seafood or poultry. Followed by a spicy vanillin oakiness. Oak maturation: matured for 12 month in American oak barriques. Serve with: steak, casseroles or mature cheeses. Serve with: beef or pork, veal and cheeses. Style: full body with a floral bouquet a crisp clean finish. Serve with: seefood, white meat, or enjoy by itself. Style: Dry style with ripe fruit and a floral bouquet, displaying fresh citrus characters leading to a refreshing clean finish. Serve with seafood, poultry or enjoy by itself. 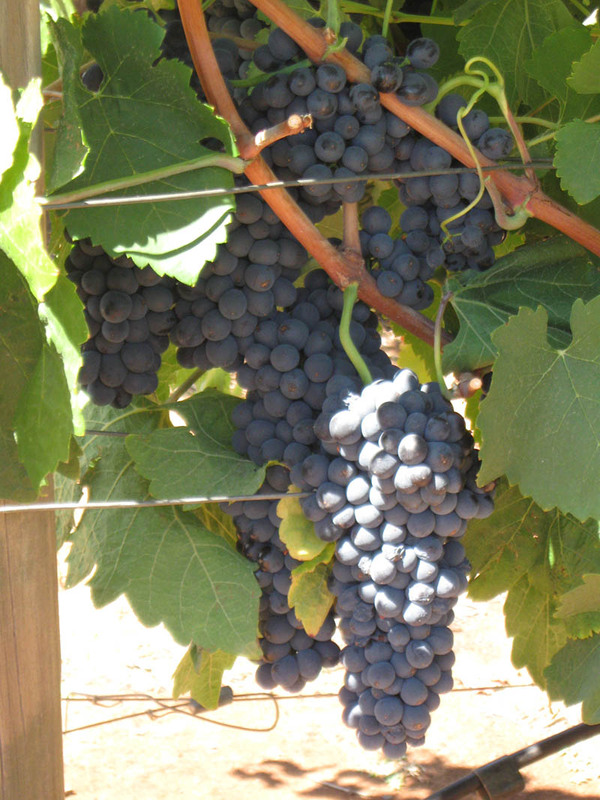 Grape Variety: Tinta Madeira, Tinta Cao, Touriga and Souzau. Style: Full body with chocolate and coffee bean aromas followed by dark berry characters leading to a soft and fruity finish. Oak Maturation: 12 months in Hungarian Hogsheads and American Barriques. Serve with: Veal, Pork Fillet, Roast Duck or Mature Cheeses. Fruit salad or just as an aperitif. All grown on our Swan Valley vineyard. Of fruit and spirit, with a delicate rancio character . 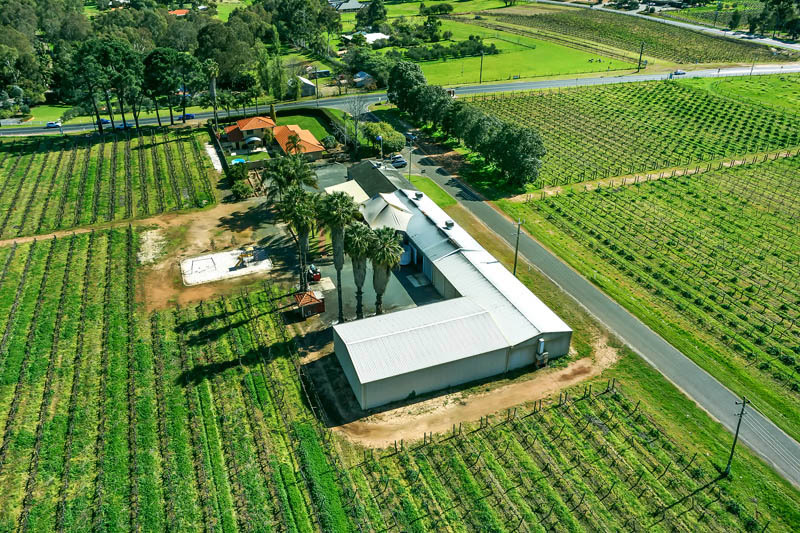 Tinta madiera, touriga, tinta cao and souzau all grown on our swan valley vineyard.